Andrew, a New Hampshire native grew up in a family of real estate and construction professionals. He quickly realized that having and maintaining a positive attitude in all situations allowed him to develop greater relationships with the people he encountered on a daily basis. 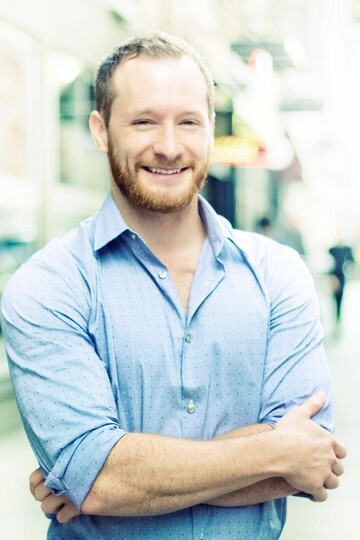 Today, as a real estate professional Andrew believes that his knowledge of the construction industry and the valuable lessons learned while overseas gives him a unique approach to the often times hectic and overwhelming New York market allowing him to provide the best possible experience for his clients while finding the living situation that best suits their individual needs. When working with Andrew you will come to appreciate the way he is able to create an enjoyable experience all while finding you the perfect place to live in this great city.